Microchipping is a method of identification for both cats and dogs. 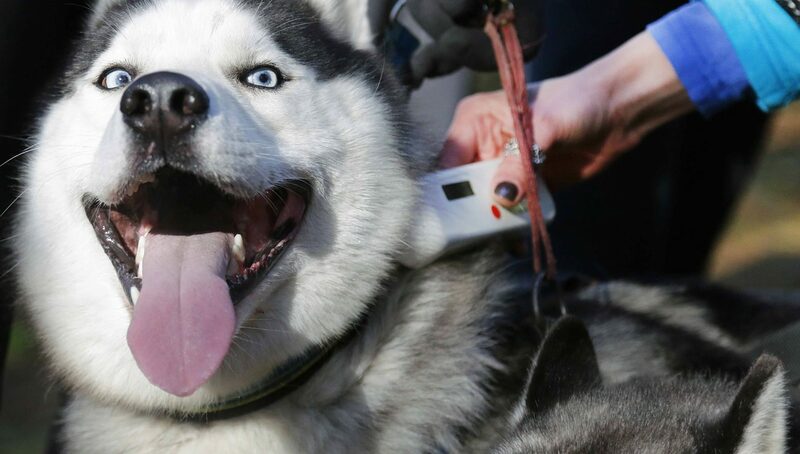 The microchip, when scanned, contains a number unique to your pet. 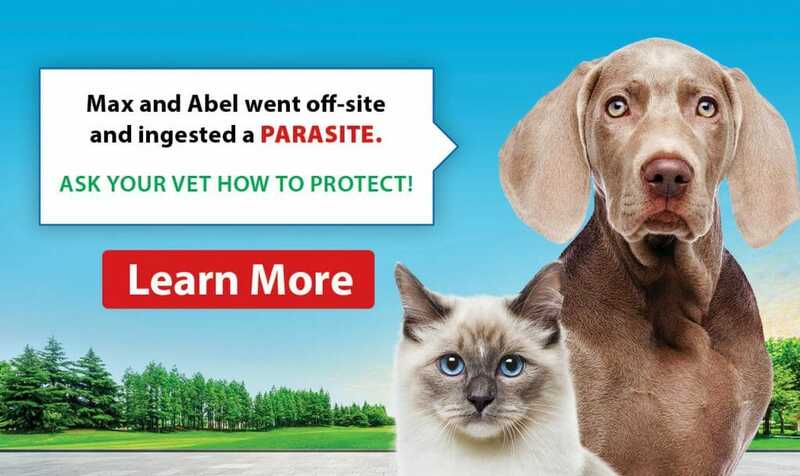 This number is registered with the microchip company, as well as your pet’s medical file and your contact information. This method of identification increases the chance of your pet coming home safely if they become lost. A microchip as a form of identification cannot be removed like a collar, it stays with your pet for their lifetime. 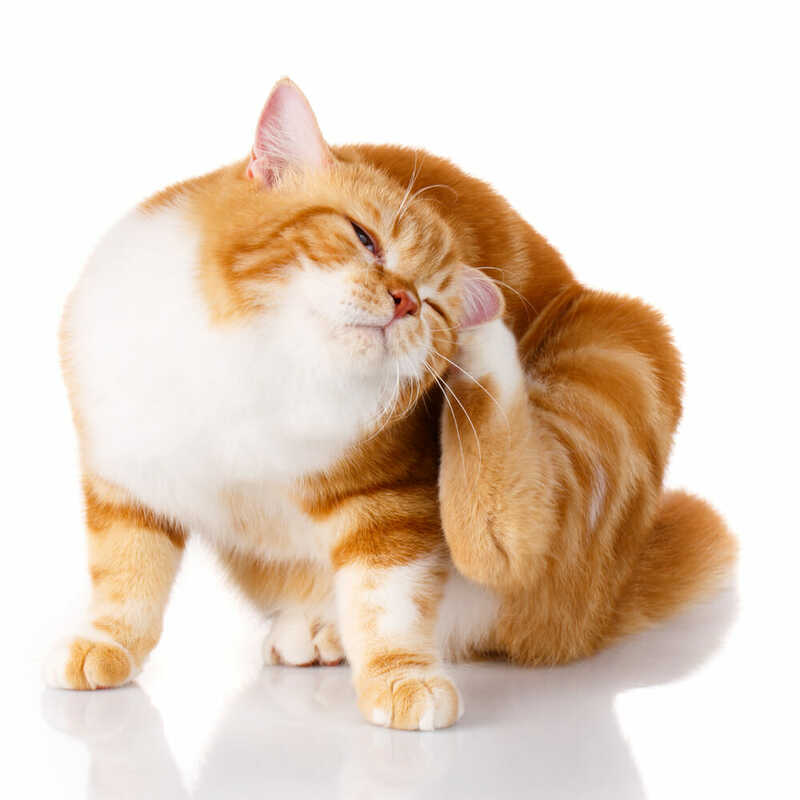 A microchip can safely insert under the skin during any vet appointment, or during surgery. The skin is numbed with freezing jelly, a needle containing the microchip is inserted into the skin, leaving the microchip under the skin. When scanned at a vet office or animal shelter, the microchip company is then contacted. The microchip company will then contact you to where your pet is located.